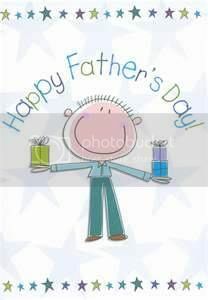 Daddy-O – Happy Father’s Day! An exclusive playlist for Father’s Day with tunes by music legends who have sung some of these songs for their children or fathers. Happy Father’s Day to all you awesome dads out there!